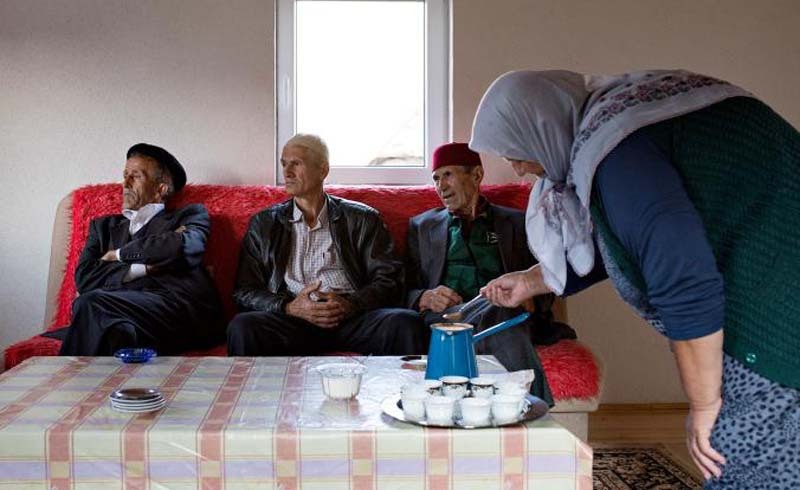 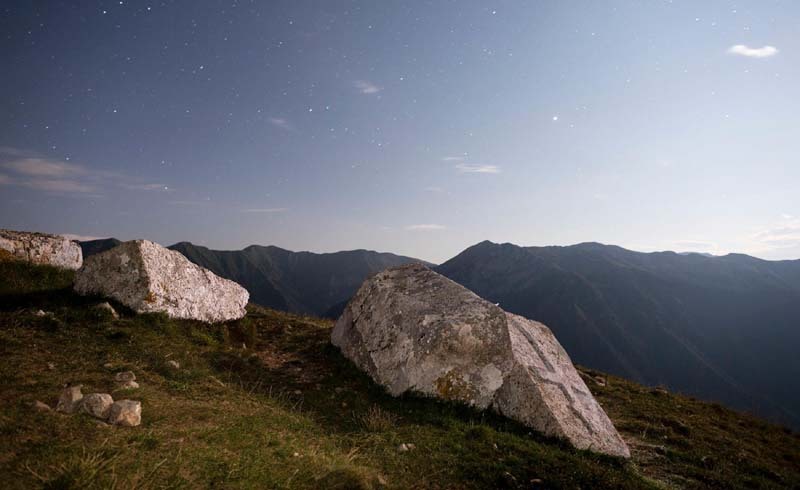 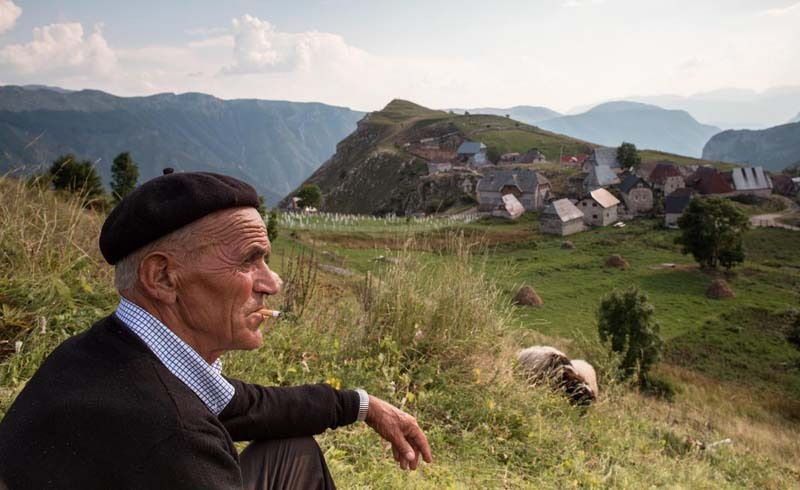 One of those grandchildren, Samra Čomor, whose community roots come from both her mother and father, believes her elders are ideal role models and provide a unique lens into this disappearing, old European way of life—both for travelers and herself. 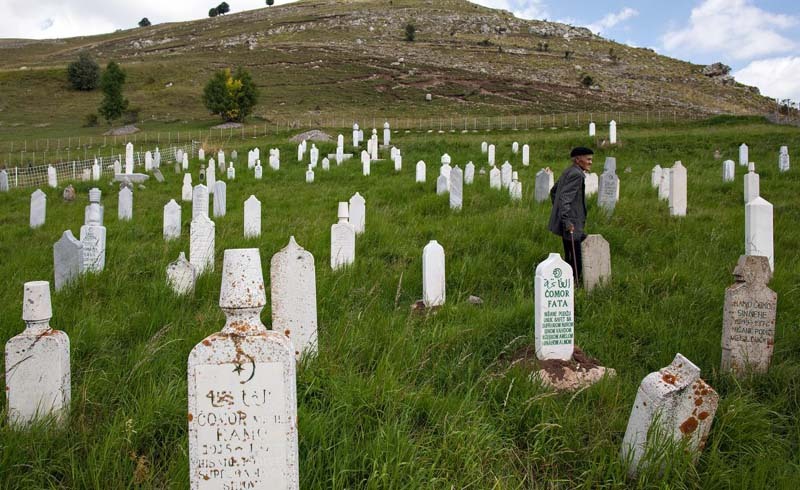 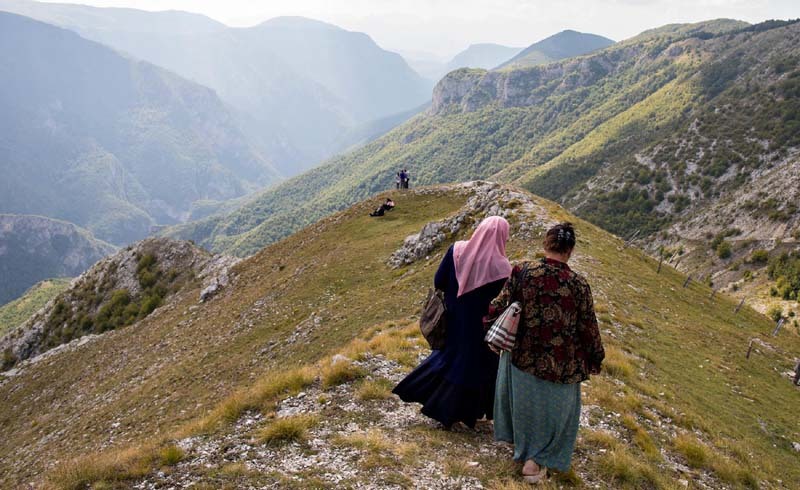 As a child, Samra, who grew up in Sarajevo, protested having to spend summers in Lukomir. 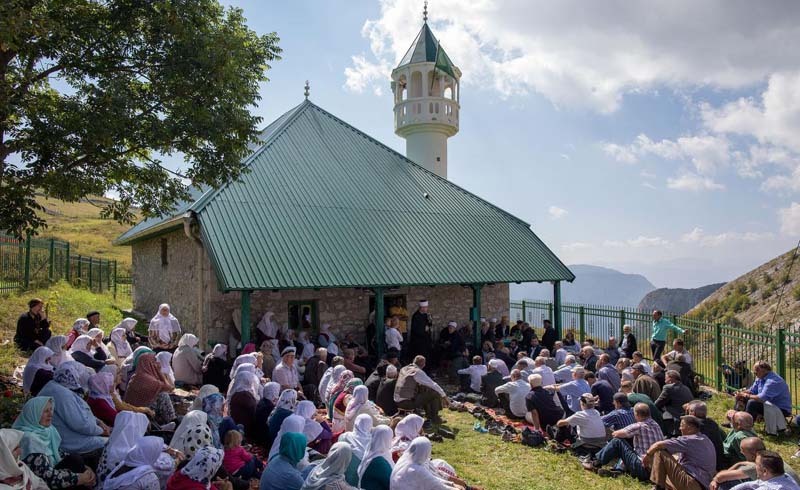 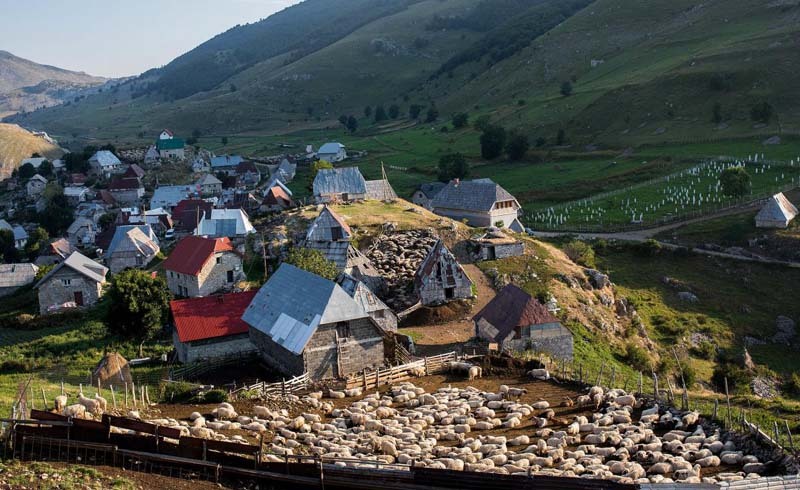 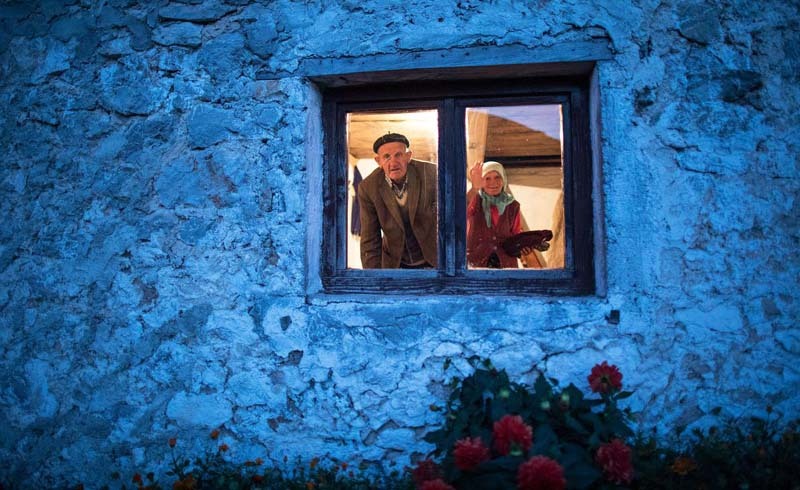 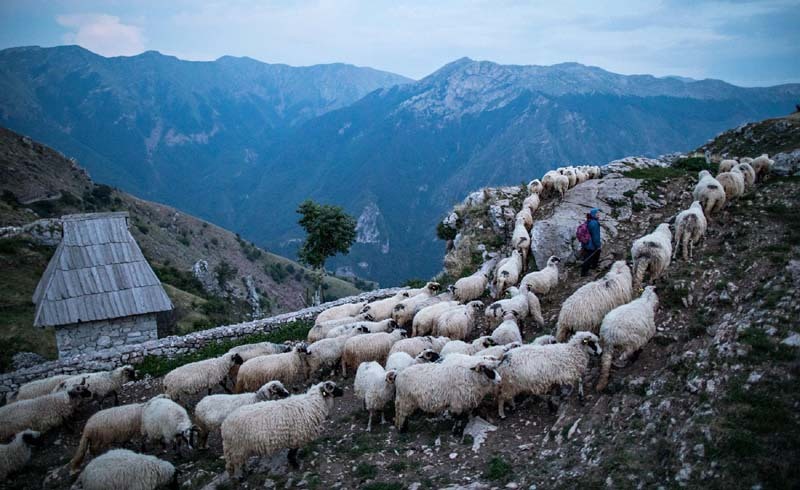 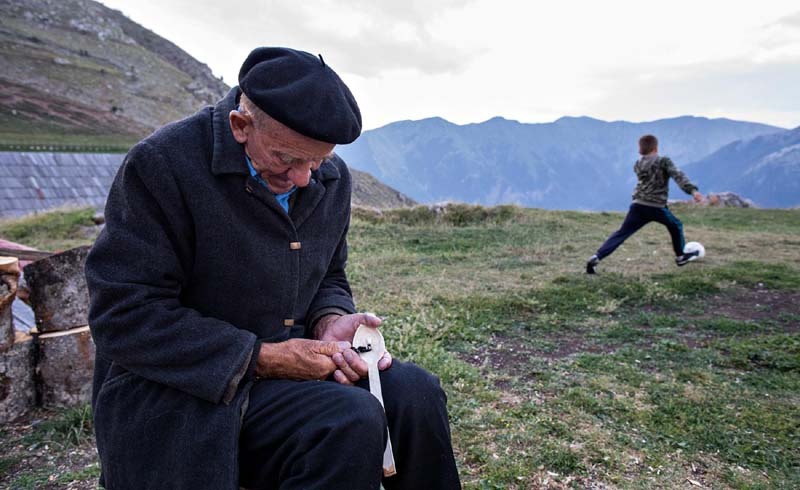 Today, she realizes her grandparents Vejsil and Rahima Čomor, who are 84 and 77, respectively, and two of the village’s most recognizable characters, gave her an invaluable appreciation for nature and hard work, both of which she utilizes as a tour guide.